Say the words 'summer hair' and most will groan. While some are blessed with hair that does exactly what they want during the warmer months, the rest of us have an on-going battle with frizz (just ask Monica Geller). So just as our wardrobe and makeup bag changes each summer, so too should the haircare products we use. The warmer weather and the outdoorsy activities that come with it—beach holidays and festivals—throw up a whole new set of issues our hair has to contend with: humidity-induced frizz, hair-drying chlorine and sea salt, not to mention the intense UV rays. Just as the skin on our body requires a layer of protection from the sun, so too do our scalp and tresses—hair can discolour under the glare of the midday sun while scalp burn is all too real, people. Then of course there is the time-saving joy that is being able to air-dry your hair without fear of hearing the echo of your mother trilling, “You’ll catch a chill, don’t make me say I told you so!” You just need the right styling products. Keep scrolling for the 15 products every woman should own to protect, style and soothe your hair this summer. 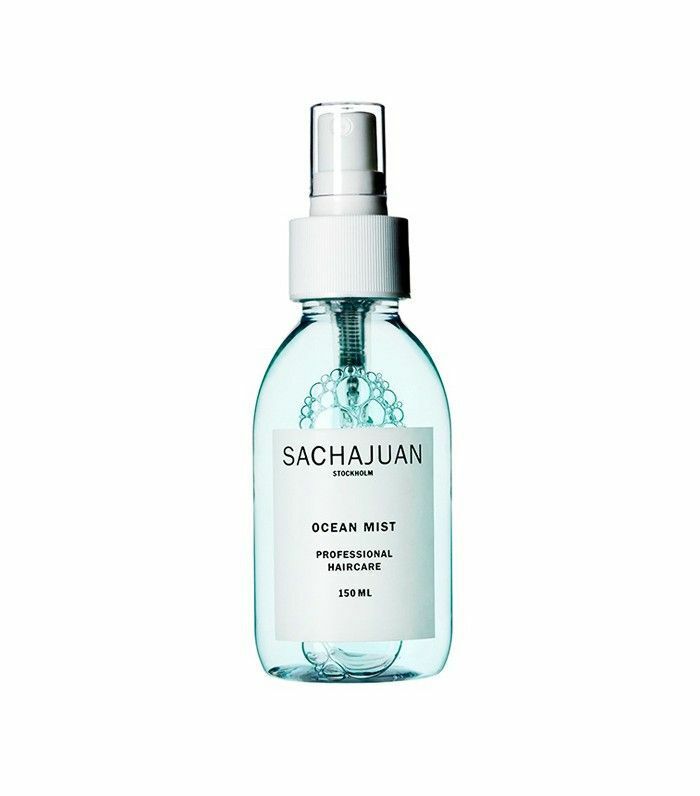 A mix between salt spray and hairspray, mist this onto towel-dried hair for perfect air-dried waves every time. If your hair isn’t naturally wavy, before bed spritz onto dry hair and pull your hair into two braids. You’ll wave up with perfect tousled waves. Outside factors like sun and chlorine, as well as those summer highlights, can compromise your hair’s natural lipid layer, leaving your lengths looking dull and dry. 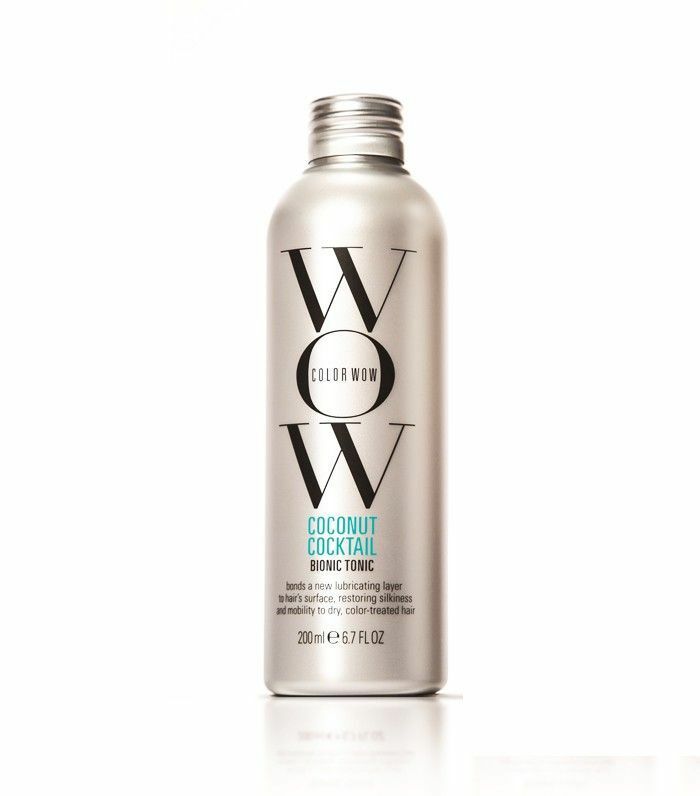 Put back that moisture with Color Wow’s Coconut Cocktail, a leave-in conditioner it’s seriously impressive. 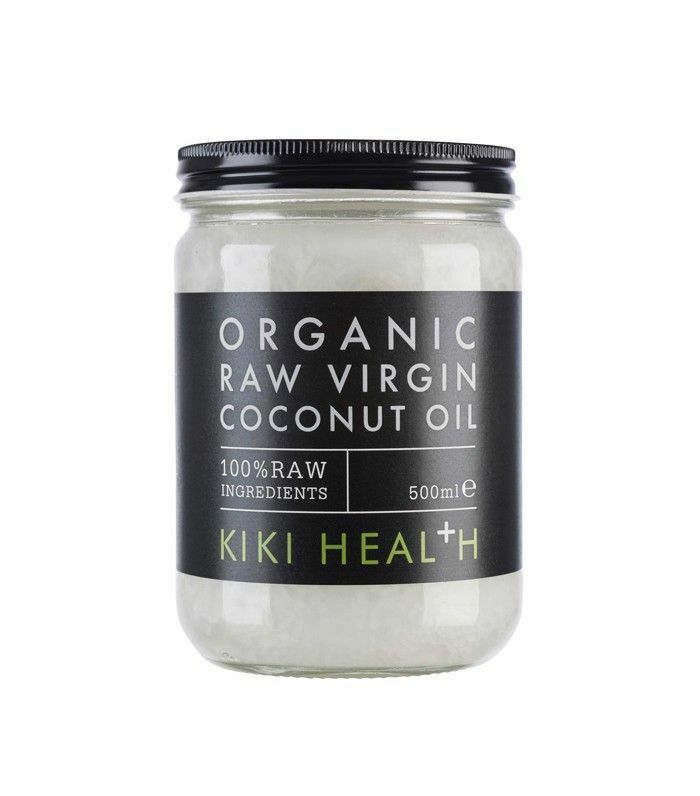 Coconut oil is an affordable way to protect and moisturise the hair (Blake Lively swears by it and she has incredible hair). Naturally occurring lauric acid works over time to strengthen while the oil protects your hair from heat. Oh, and it smells like holiday. 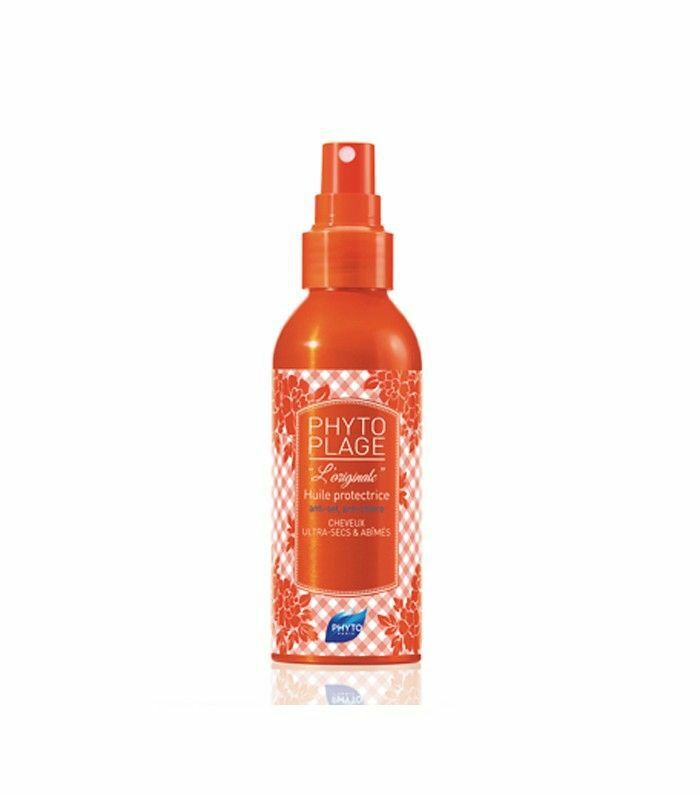 A multipurpose spray, this boosts shine; protects from the sun, chlorine and sea salt; and tames frizz. Keep a bottle close at hand. 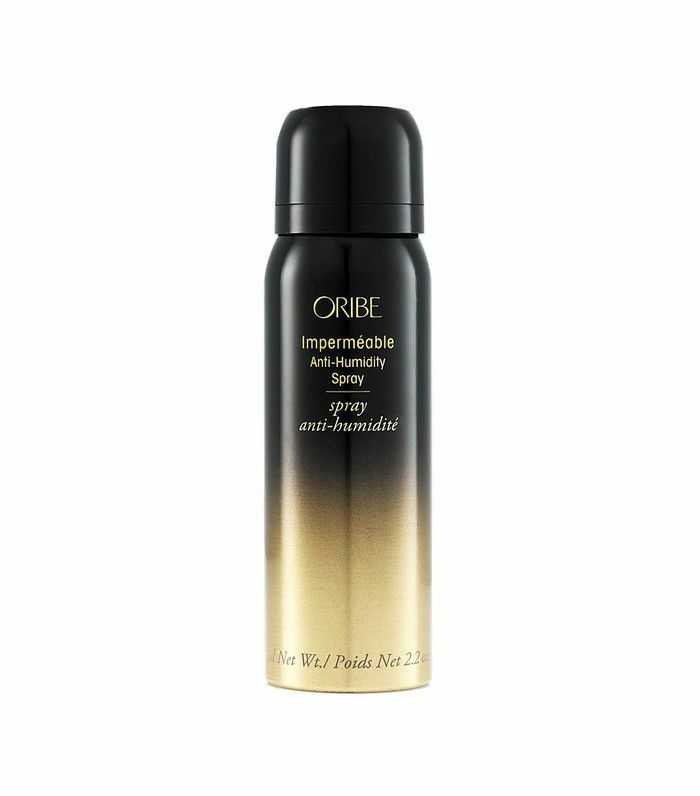 This polymer-based spray was road-tested in Oribe’s Miami salon. 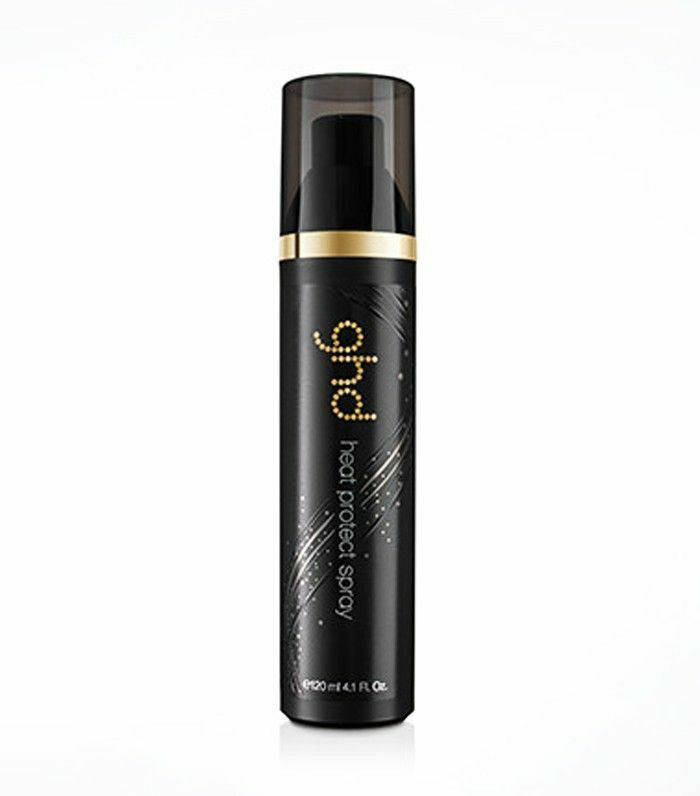 It prevents frizz and ensures any hairstyle is possible and, most important, long-lasting. 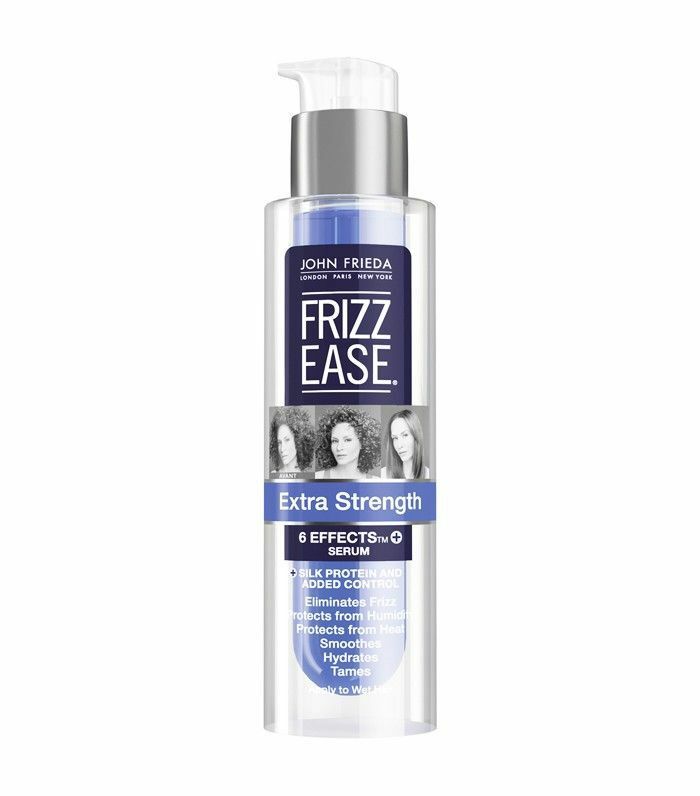 Frizz has to be one of summer’s biggest hair struggles, keep a bottle of this leave-in conditioner close at hand. 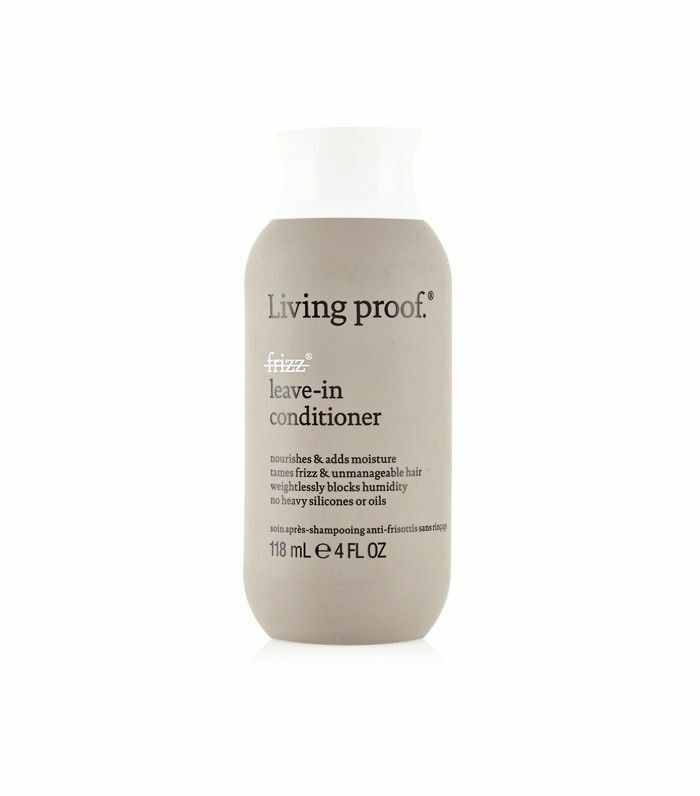 Lightweight, it doesn’t contain silicones and doubles as a detangler. We recommend applying it before a day by the pool. Want to air-dry your hair? That beachy, airy texture starts with your shampoo. 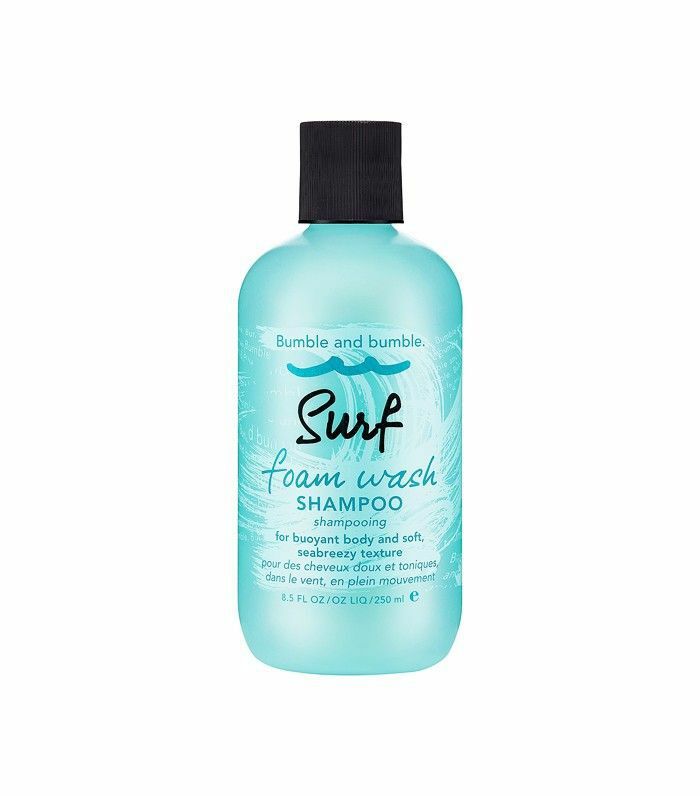 Bumble and bumble have created a shampoo fit for the purpose: It effectively cleanses and leaves hair light and airy with plenty of body. Packed with oils, including argan, macadamia and jojoba, which help to prevent frizz and protect colour, plus moisturising shea butter and pro-vitamin B5 that shields hair from UV damage, this mask is a summer hero. While you probably don't use the hairdryer or straighteners too much during the summer, it's still important to remember to use a heat protector spray. You can never have too many sea salt sprays, in our opinion. This brilliant version is by Balmain (yes, they do beauty too). 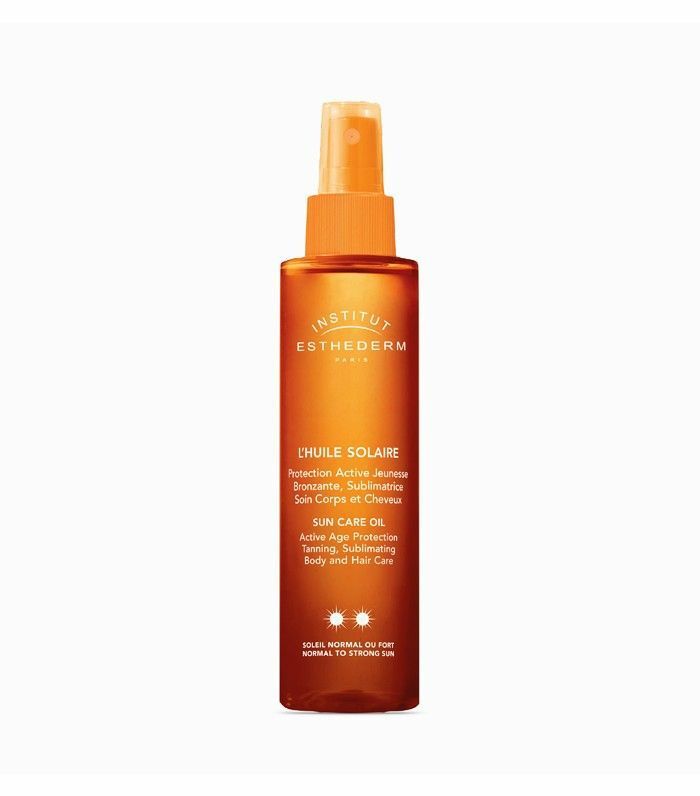 Not only does it give great beachy waves it's perfect for holding your style too. Plus, it smells incredible. This is a classic for a reason - it just works. Another side effect of a fun summer spent out in the sun can be an itchy, flaky scalp. And the thing is, great hair starts at the scalp so you need to pay it some attention. 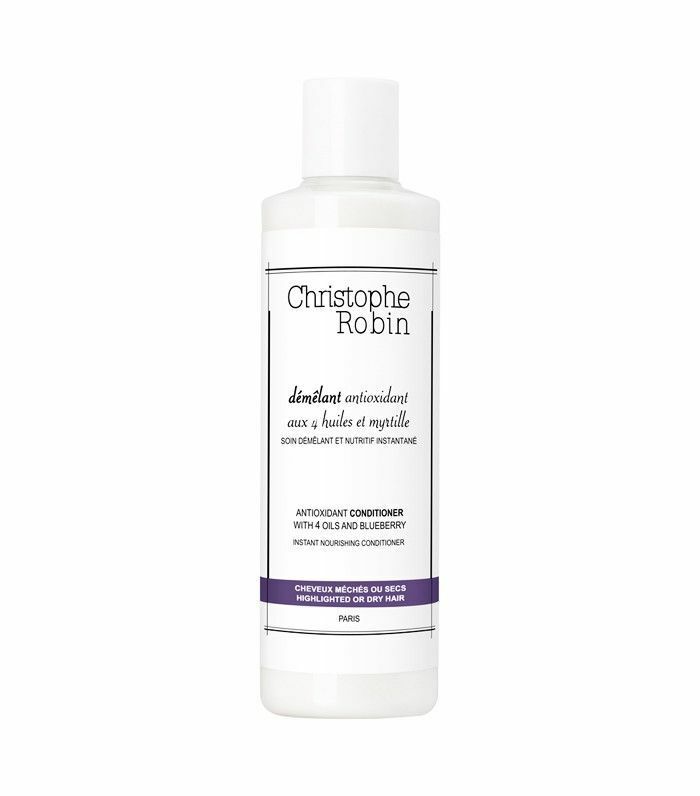 This tonic refreshes and hydrates your scalp, ensuring your hair grows healthily. Your hair can get just as damaged as your skin when you're on holiday. Protect it from harmful UV rays, salt in the sea, chlorine in the pool and preserve your colour with this incredible all-rounder hair oil. A must-pack in any suitcase. With blueberry, this antioxidant-rich cleansing milk protects the hair from free radical damage that can leave hair faded and brittle. 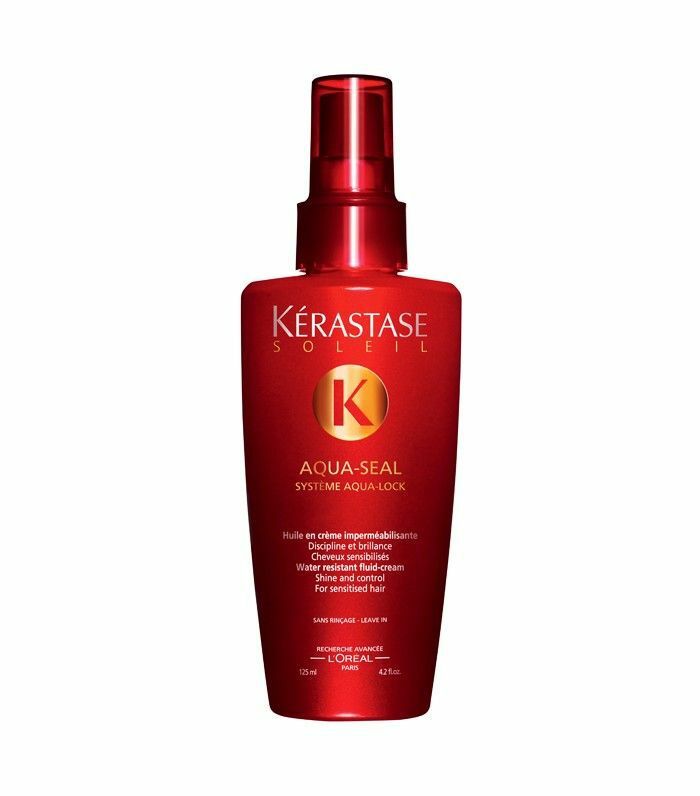 It also leaves hair softer and more manageable. What's your favourite way to wear your hair in the summer? Tell us in the comments!